Cebu makes a strong claim as the lechon capital not only of the Philippines but of the world. Many people around the world have a lot of good things to say about the roasted whole pig from Cebu. While the roasted boneless belly variety is now a strong market trend, the market for the traditional preparation of roasting a whole pig has not dwindled. In fact, there are many commercial restaurants that specialize in serving the traditional variety while also capitalizing on the boneless belly craze. One of these restaurants in Cebu is CnT Lechon. They currently have seven branches in Cebu. We were craving for roasted pig one day. So we headed to the SM Seaside City branch of CnT Lechon. We ordered half a kilo of their specialty lechon (PhP 295). 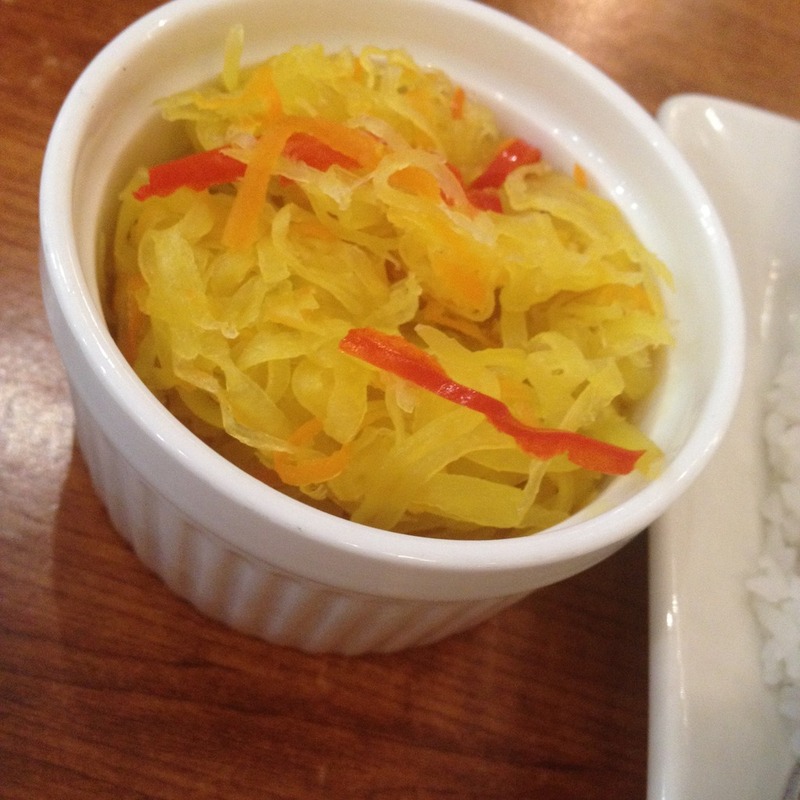 Our side dish was atchara (PhP 25) or pickled papaya. Of course, we had a platter of plain rice (PhP 85). 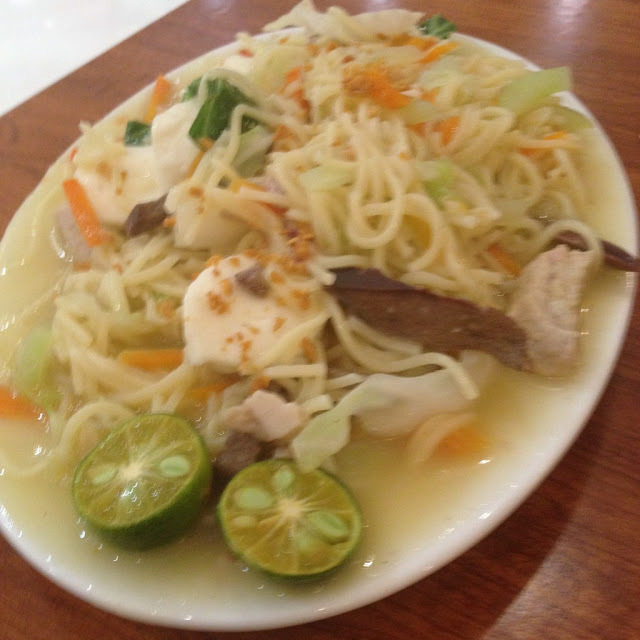 To complete our meal, we also ordered pancit canton (PhP 155) for a noodle dish. Among the many lechon places in Cebu, the flavors at CnT is among one of my favorites. I'm sure many Cebuanos feel the same way. The pancit canton is also surprisingly good. It was loaded with ingredients. There was pork liver, shrimps, chayote, cabbage, pechay, carrots, and squid balls. 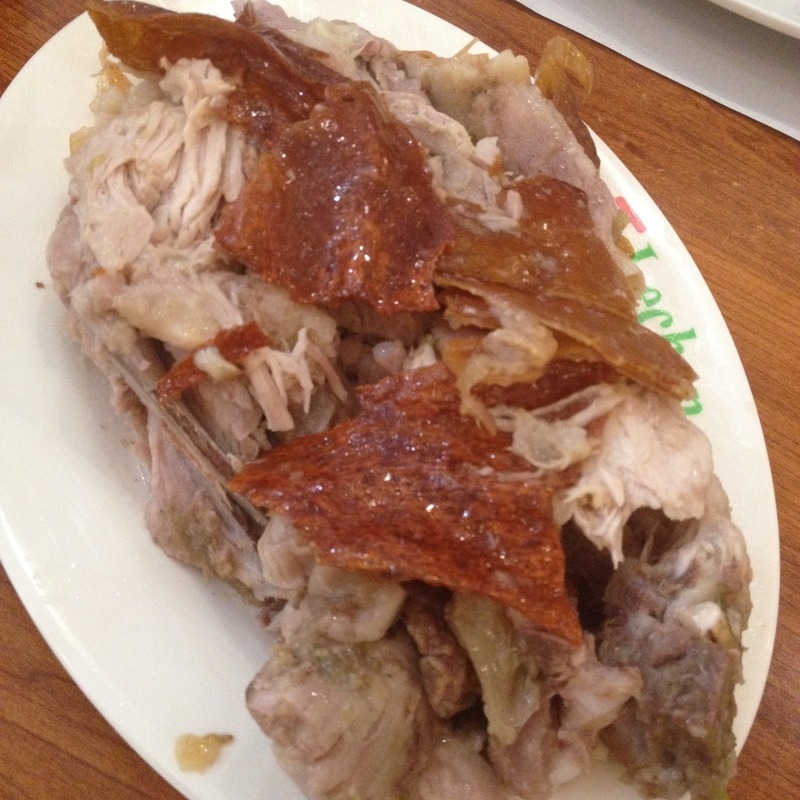 Have you tried CnT Lechon? Tell us your thoughts about it. You may share them in the comments section below.